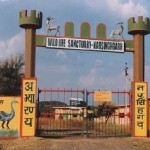 One of the world’s most fascinating natural wildlife sanctuaries, this reserve is noted for its geomorphology, wildlife and beautiful landscape. 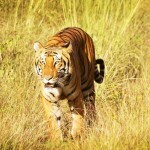 It was declared a Tiger Reserve in 1978. 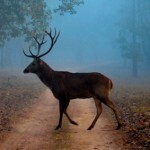 Here are 35 species of Mammals like wild elephants, gaurs, languor, somber deer and wild boars that can be sighted from the boats, the Nilgiri tahr in the higher rocky areas, the endangered lion tailed macaque confined to the evergreen interiors, bonnet macaque, Malabar giant squirrel, flying squirrel, tiger jungle cat, sloth bear etc. Here are 265 species Birds including migrants. The hornbill, stork, woodpecker, kingfisher, raptor, darter, cormorant, grackle, cluster etc. are found here. 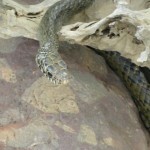 Reptiles are Cobra, viper kriat, and a number of non – poisonous snakes, bicolor frogs and crocodiles are found here. 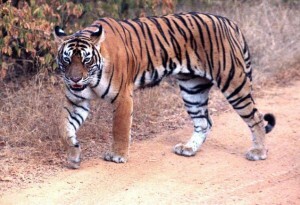 This entry was posted in Kerala, Pariyar Tiger Reserve and tagged conservation tiger, india reserve, india tiger reserve, list of national parks, names of national parks, national parks, sanctuaries, tiger animals, Tiger Reserve, tiger species, wild animals tiger, wild life, wild life centuries, wild life reserve, wild tiger, Wildlife, wildlife centuries, wildlife reserve, wildlife sanctuaries, wildlife tiger. Bookmark the permalink.